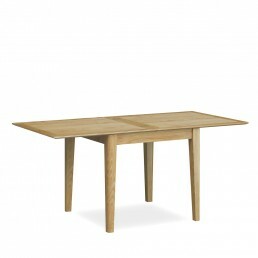 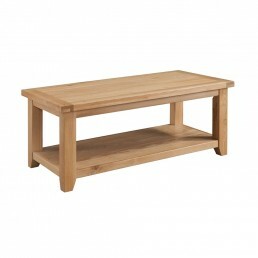 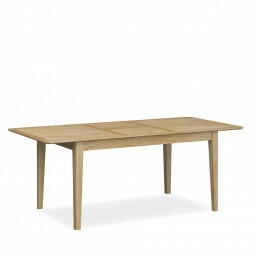 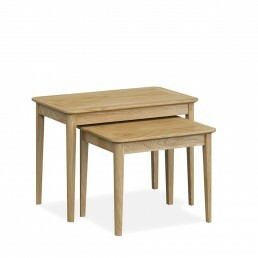 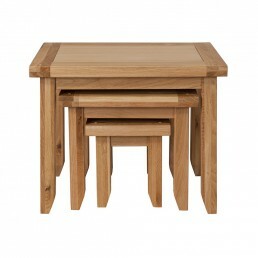 A beautiful dining table sits at the heart of any home. 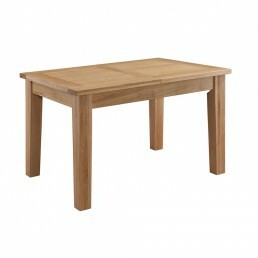 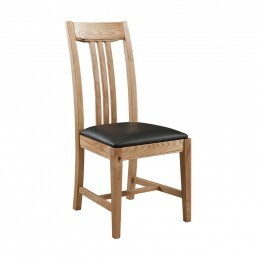 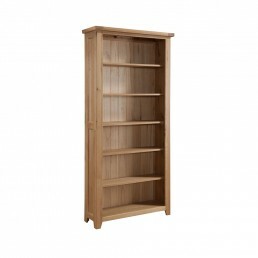 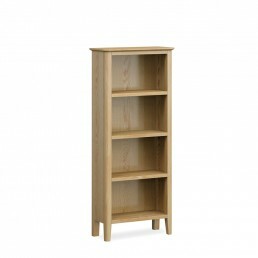 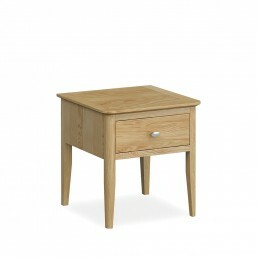 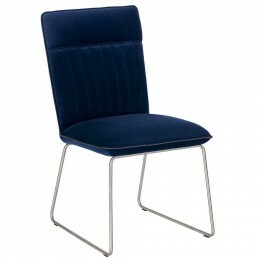 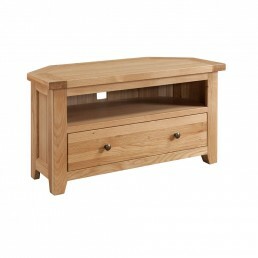 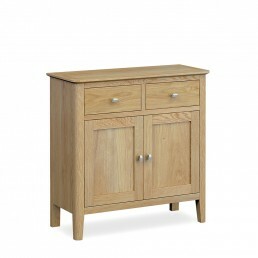 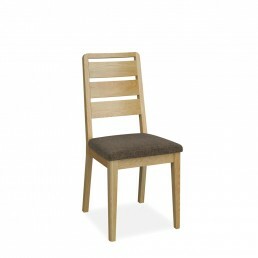 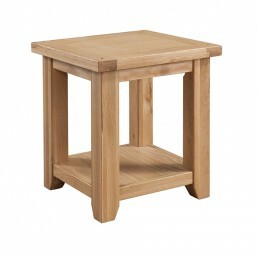 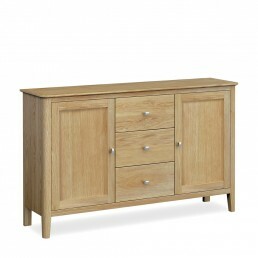 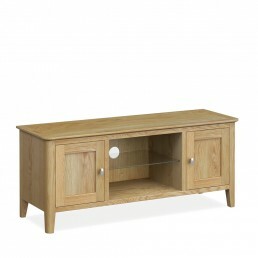 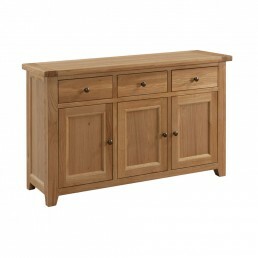 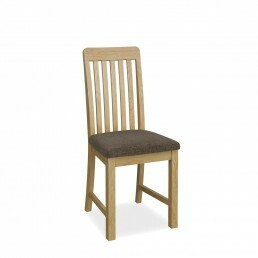 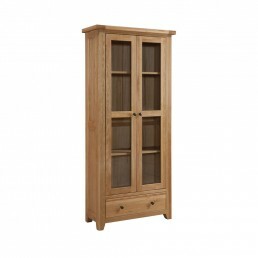 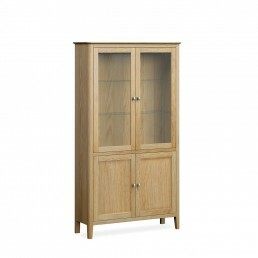 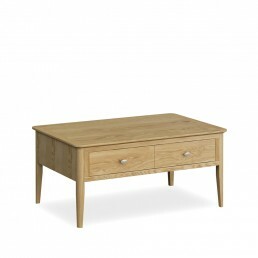 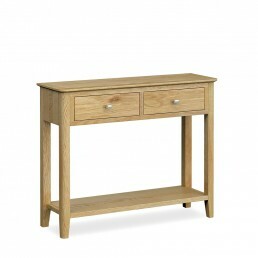 We have extensive collection of dining furniture, tables, chairs, sideboards and display cabinets. 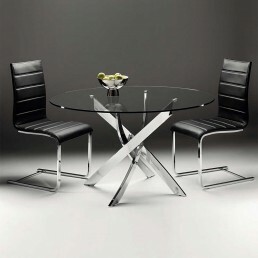 Dining sets with glass, marble or wooden tables, from round, square, rectangular, oval shapes and extending table options.